When Street Skating took off in the late 70’s early 80’s, many skaters had to end up making a choice whether to do contests or do videos. Contests where very structured and was the traditional paid route (mainstream). Video cameras at this time were also coming to light, and kids could finally afford to create and distribute their own content. Many had to choose between what they viewed as making a living and selling out, and trying something truly new and innovative. Which where highly copied, shared, and coveted across a very selected engaged community. One media channel was very well established, strict regulations, low risk, low rewards, and high barriers to entry. Another new media channel was taking off, had no rules or regulations, and were sought out by tons of fans. Similar forks in the road are forming every day. Which one would you choose, and what levels of diversification can you employ to balance the well known and established and take a risk and get noticed? A better question is how does your media strategy align with an ever changing bell curve with uneven distribution and ROI. Carplay is going to be BIG. While apple could have simply make Cars be more compatible with iPhones, they took it a step further, and integrated with cars. This is one of the first places we are starting to see an S curve in cars shifting from hardware & mechanics to software. My personal hypothesis is that most cars are similar enough – antilock breaks, power steering, top speeds, safety, etc. So the other place they can go for points of differentiation is style or software. This represents a new era of digital luxury in something that has always been very analog with digital touches. I will continue to write about this in a few different posts – but this will really change things. We are starting to see that networks are overlapping with other networks – which is an entirely new level of contextual awareness for machines. Its the start of something really new. 1. Will you choose a car based off of what carrier it has? 2. Will you service your car at an apple store or your local garage ? 3. How do you manage multiple drivers? 4.Are you allowed to download while driving? 5. What does this mean for privacy? 6. 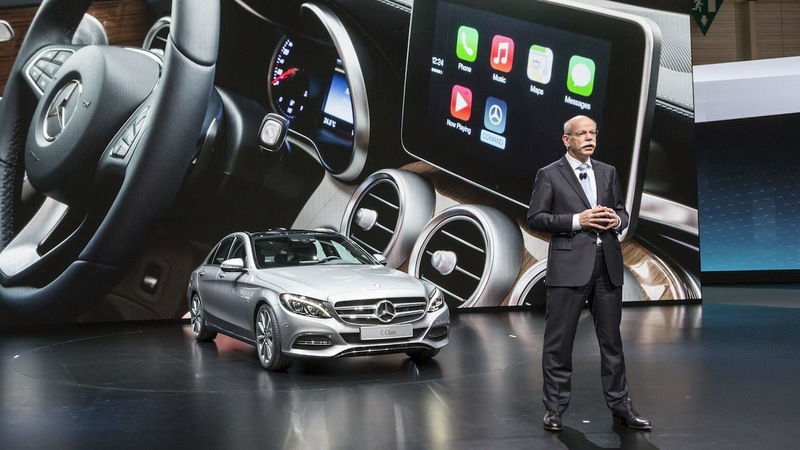 Could apps move into things that are essential car functions such as AC or performance? 7. Who would have thought Google & Apple would be large players in the auto market? 8.The idea of Cars as a platform, not a thing. 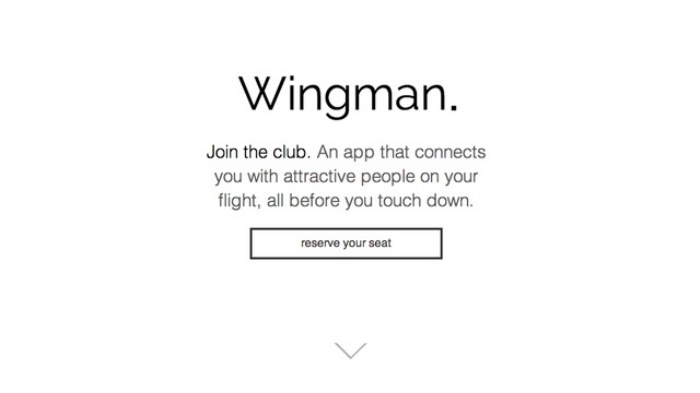 What experience could you create to empower an entire plane ride of people for several hours? Are there any other types of experiences that could benefit from forced collaboration or missed opportunities. More companies need to embrace storytelling and creativity in how they approach corporate messaging. This is probably the first and last blog post I will do about PSA’s from 10,000 feet in the air, but thought this was worth sharing. See below. 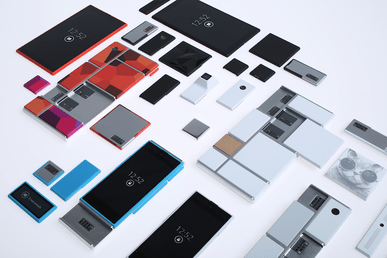 Project Ara is coming soon, and dev kits have been released. I am very excited to see the modular and flexible systems of software and UI move info hardware for easy customization. The big discussion often associated with the “sharing economy” is about sharing services rather then the goods that provide those services – ie. the holes, not the drill. Few companies have embraced these ideals with how they approach packaging and material science. If your product is disposable, what is the minimal impact you can leave on the world? Moving from a bottle to a bag can have a massive impact. Reconsider. Why doesn’t my phone know it’s in my car ? I love hands free, but apparently my iphone doesn’t know its in my car. It seamlessly can answer calls, or play music through my cars speakers, but thats about it. Everything else is just about it being mounted on my dash. Why doesn’t the UI of my phone change when its connected to my car via bluetooth? Let me first say that I love apple products. However, as a driver, this most recent iOs update made is very hard to perform basic functions while driving. I am not talking about using Siri or playing a game, I am specifically talking about how the button to hang up the phone went from 2 inches rectangular to 1/4 inch circular. Thats a big difference while you are driving. I expect for the UI of my phone to become simpler and bigger while I am driving. I do agree that is looks better, and is more cohesive, but that is not the point I am making here. I am talking about usability of a smart device during certain types of activities. 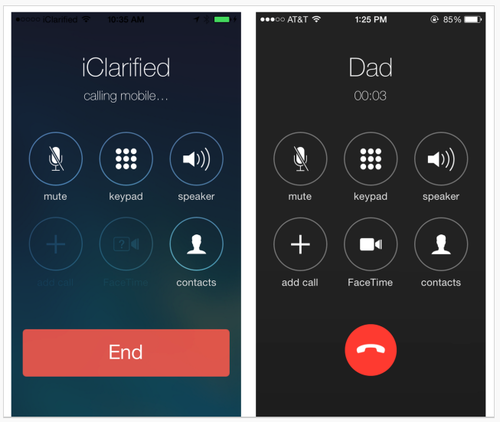 Phones need to become more contextual to meet our needs. Context doesn’t have to be magical, however connected devices should give clues to a phone about how it could work and behave. My phone is beautiful, but I am waiting for the utility of it to catch up to my expectations. 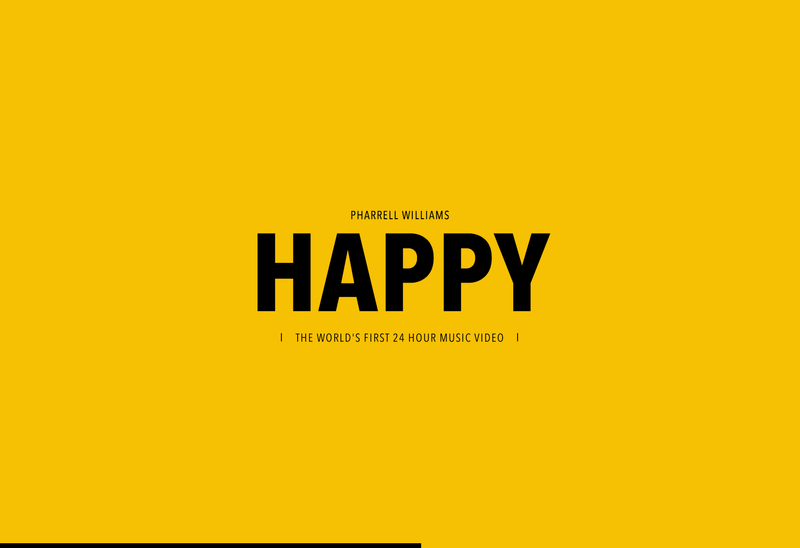 Pharell William’s music video took a creative spin on social media syndication, extended cuts, and a campaign by establishing 24hoursofhappy.com. The initial short video is complimented by a interactive microsite that has 24 hours of the music video with multiple actors, moments, and events. A guest cameo by the minions of despicable me are also a nice touch. What I like about this campaign is that it takes the extended cut idea a bit further. 24 hours of content is probably standard for a music video shoot, but putting it into a day of “happy” seems to fit here. The idea of a clock, and interactive experience makes being happy anytime, or the vicarious exploration of other peoples happy a valid secondary source of entertainment. The most innovative part from my perspective though, is that ability to share moments of the footage. Few artists or companies have successfully managed to get users to share or comment on temporal pieces of art. Not only will these social moments help drive traffic to the website, thus possibly increase sales, but also allows people to become part of the campaign – the music video becomes active rather then a passive experience. I could insert a few happy puns in here. Overall, I think this was a great multi- tierred campaign with some fantastic interactive components. I think more brands should think about multiple touch points in advertising and marketing to hit this level of engagement.